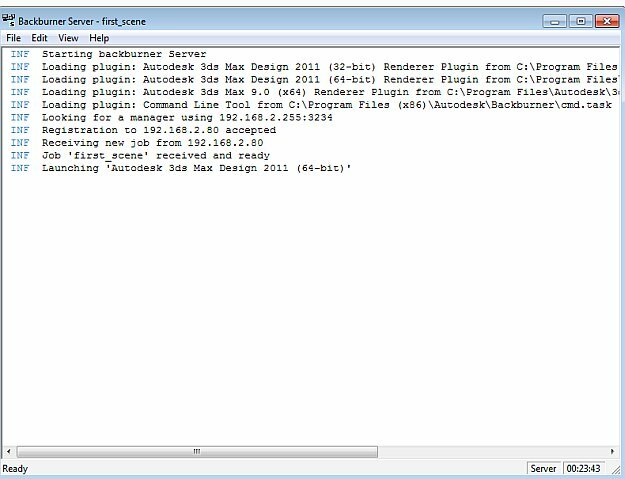 The software we use; Autodesk’s “Backburner”. It comes with pack of Autodesk 3d Studio Max and Autodesk Maya. 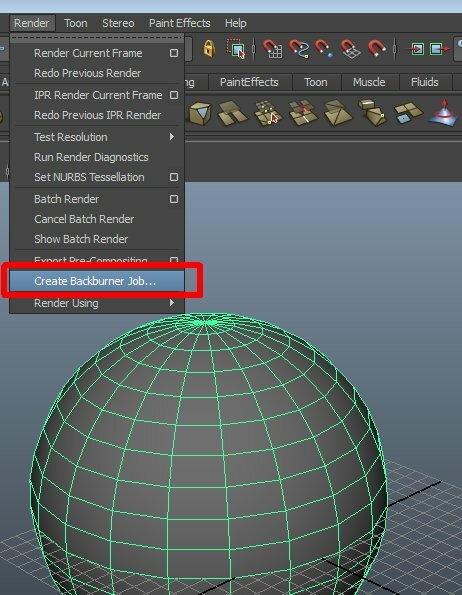 Firstly, look if you have Backburner installed on your computer, if not, check and install it from 3d Studio Max or Maya’s setup. 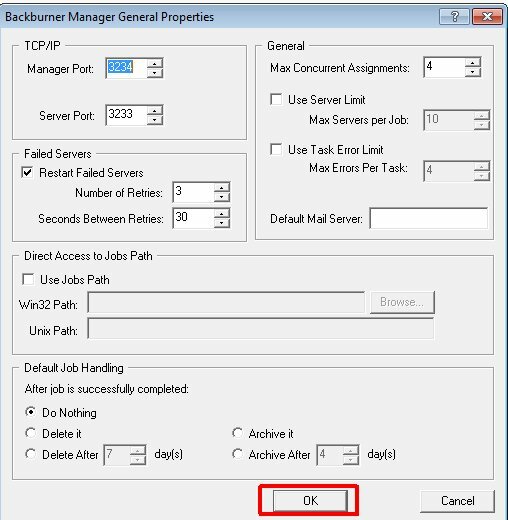 * Never close [SERVER] and [MANAGER] windows via “X”, always use SHUTDOWN from FILE menu. * Ordering is important, you can have problems if you don’t do in order. and you want to render them in series automatically. 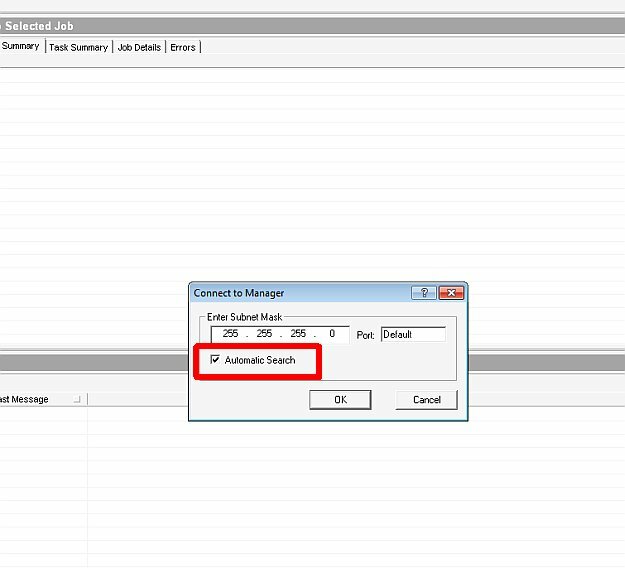 Window will be closed and your job will be queued. 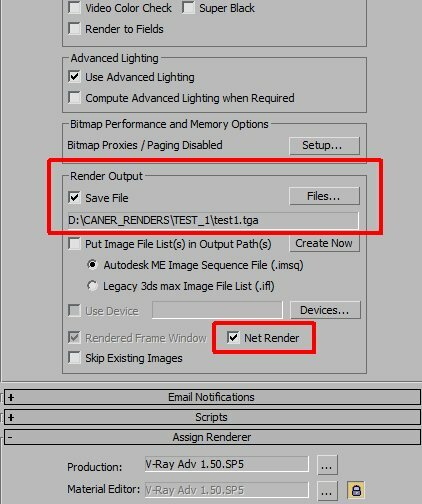 Open second scene, set its Render Output Path, select [Net Render] and press Render. 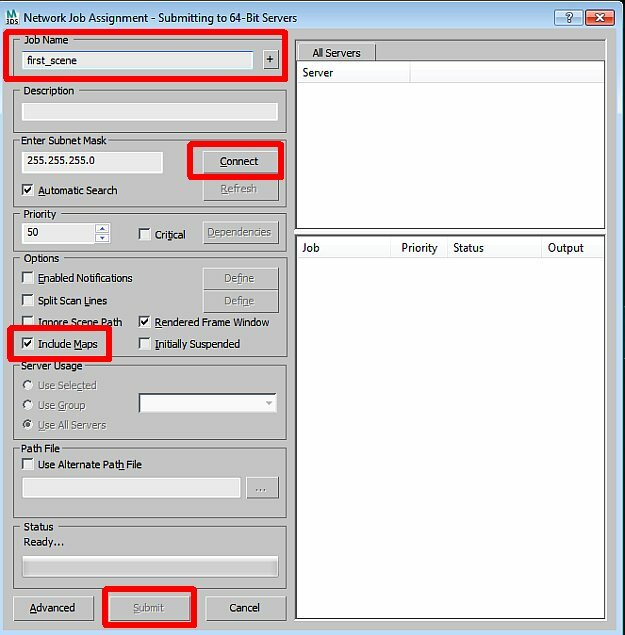 Do same steps for Network Job Assignment window and submit. Repeat theese for your all scenes. 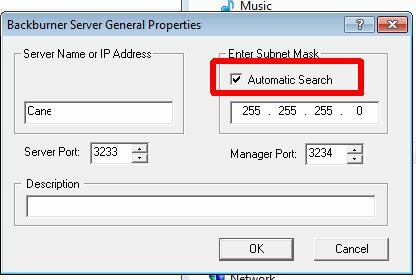 If something goes wrong (because there are hundreds type of errors) on this server, select Shut Down from File menu and start server again.. 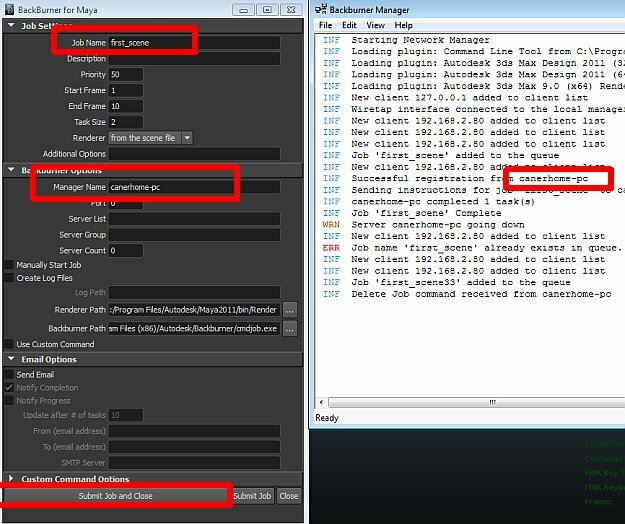 Exactly same steps for Backburner steps in Max, only job submitting proccess is diffrent in Maya. 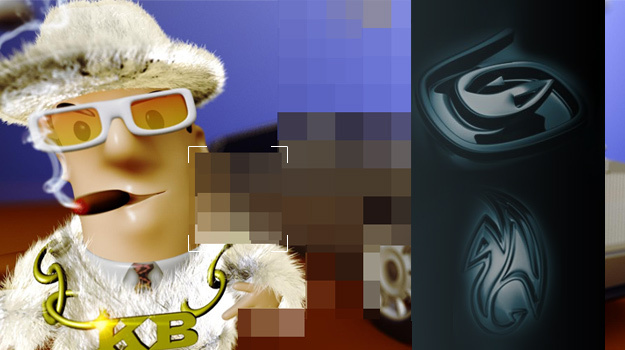 You can watch your rendering process with Backburner Monitor.. Previous How to convert 3d Studio Max V-ray materials to Maya V-ray materials? Next FXFX Maya Real Studio 2 is available now! Can you please try to render 3 simple scenes (put only a sphere and render 250 frames). 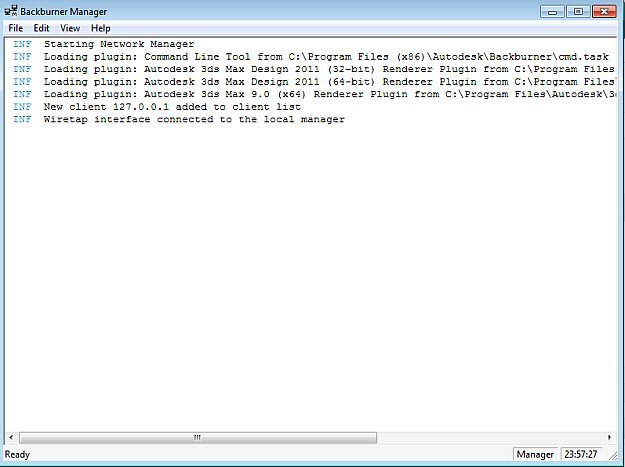 If it renders without a problem then it could be because of plugins or scripts or something diffrent in your current scenes. By the way don’t forget if you are using render farm, all systems (software versions and all plugins scripts) must be exactly same! 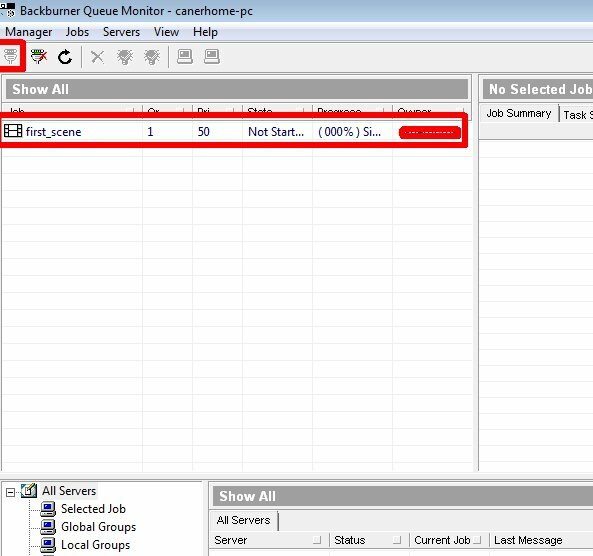 Thanks Caner!, is a great article and really useful.